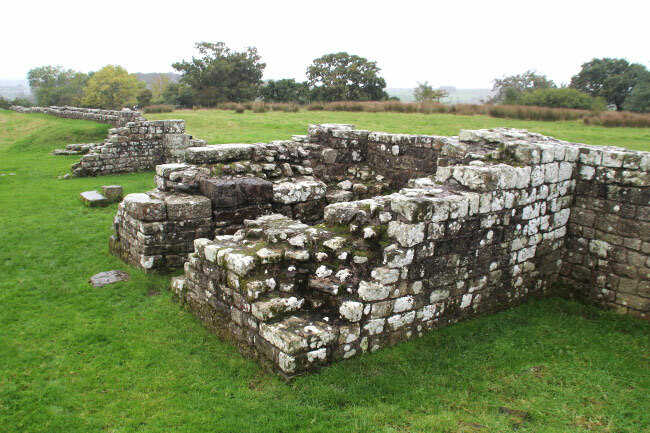 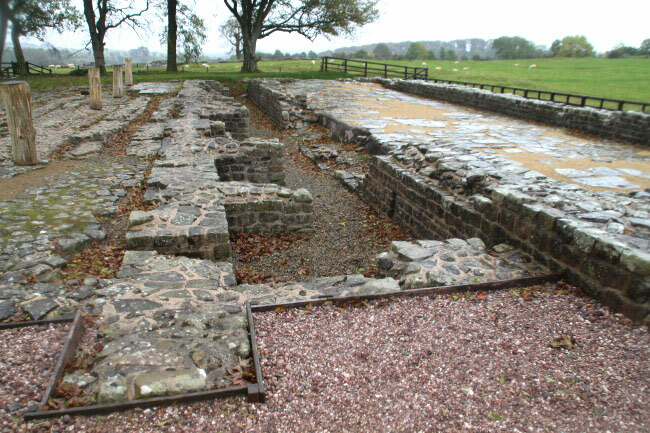 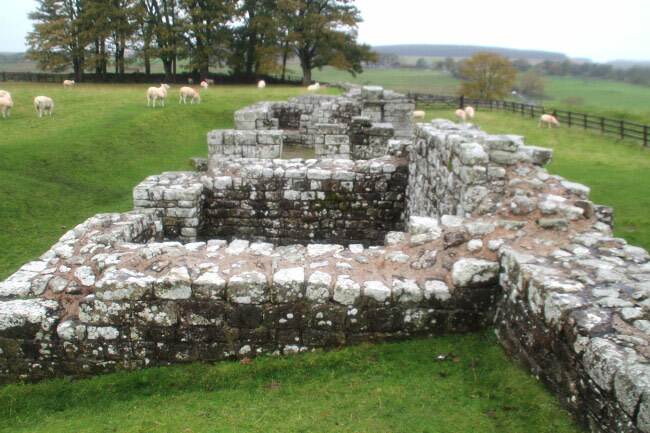 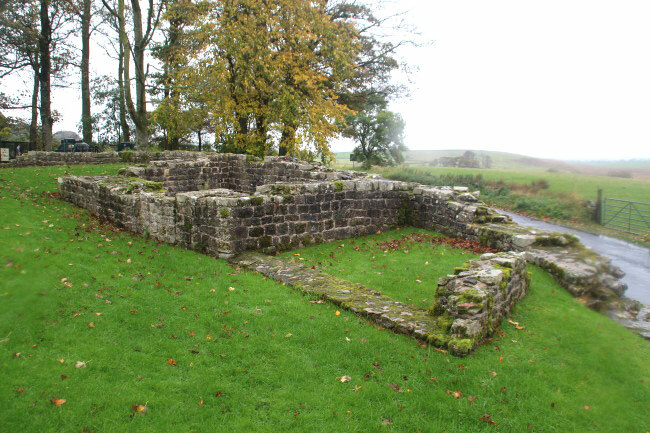 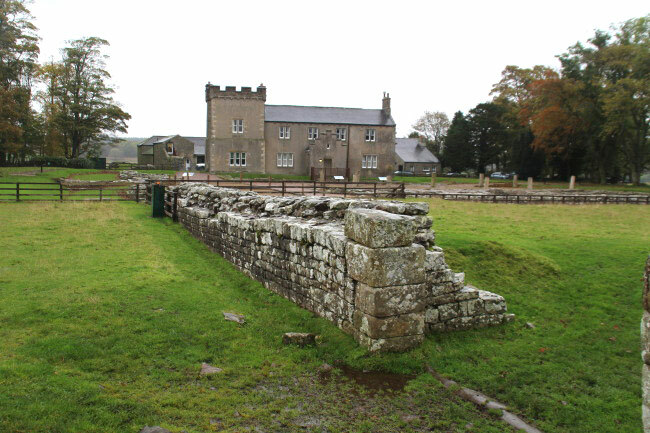 Banna (or Camboglanna), now known as Birdoswald, was a Roman fort towards the western end of Hadrian's Wall. 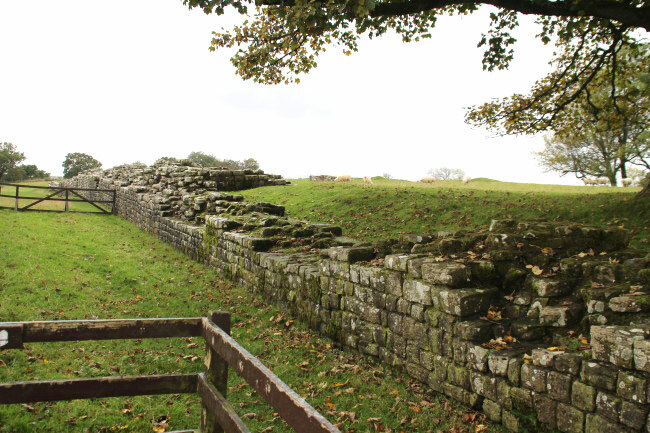 The fort is situated in a commanding position overlooking the River Irthing in Cumbria and is one of the best preserved of the 16 forts along Hadrian's Wall. 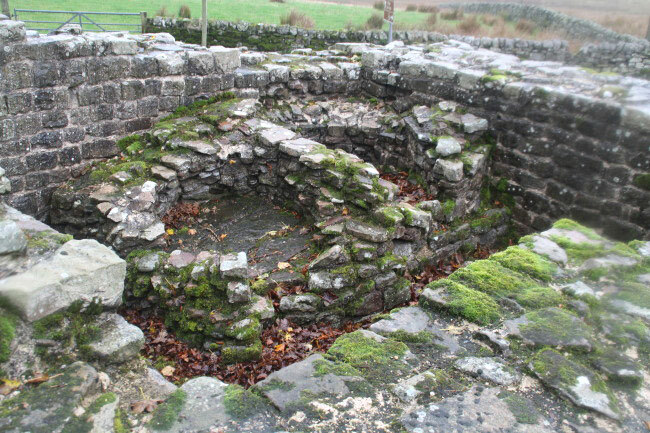 It was in use from AD112 to AD400. 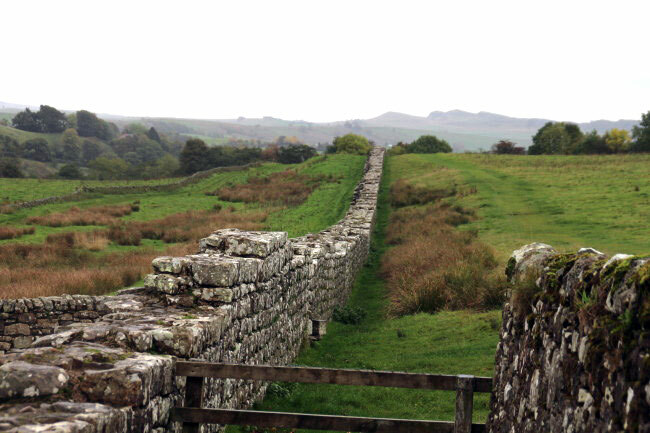 The wall itself was originally built from turf. 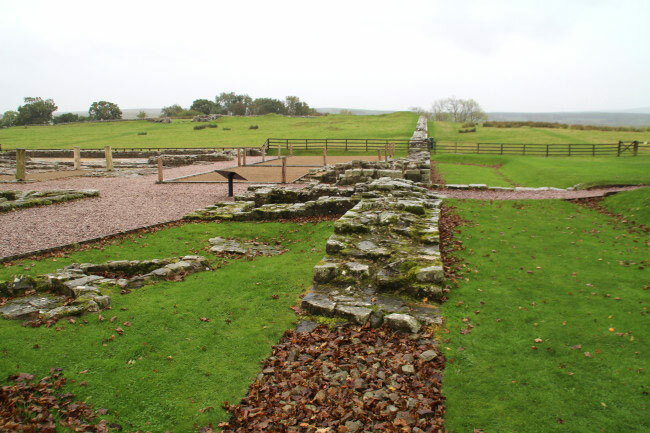 When it was built the fort sat astride the original turf wall, but when the wall was later rebuilt with stone in AD130 it was moved 150 feet to the north and so the fort now lay inside the wall.